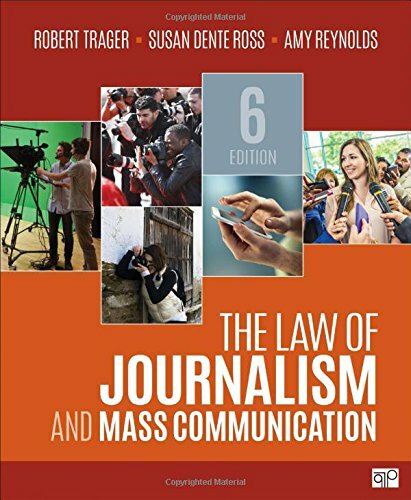 The Law of Journalism and Mass Communication (Sixth Edition) by CQ Press at Translate This Website. Hurry! Limited time offer. Offer valid only while supplies last.